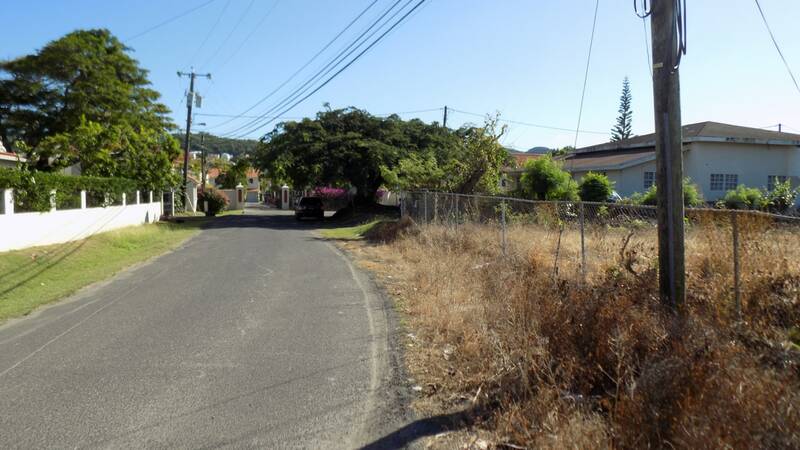 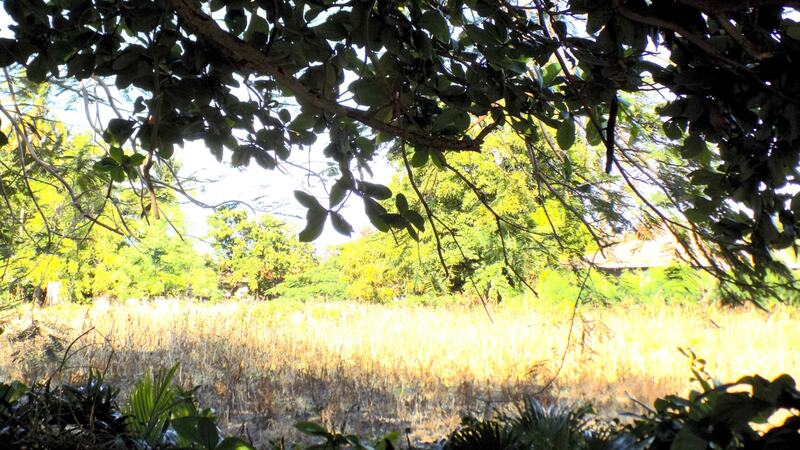 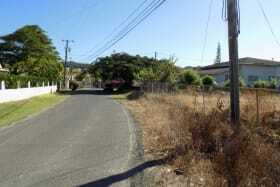 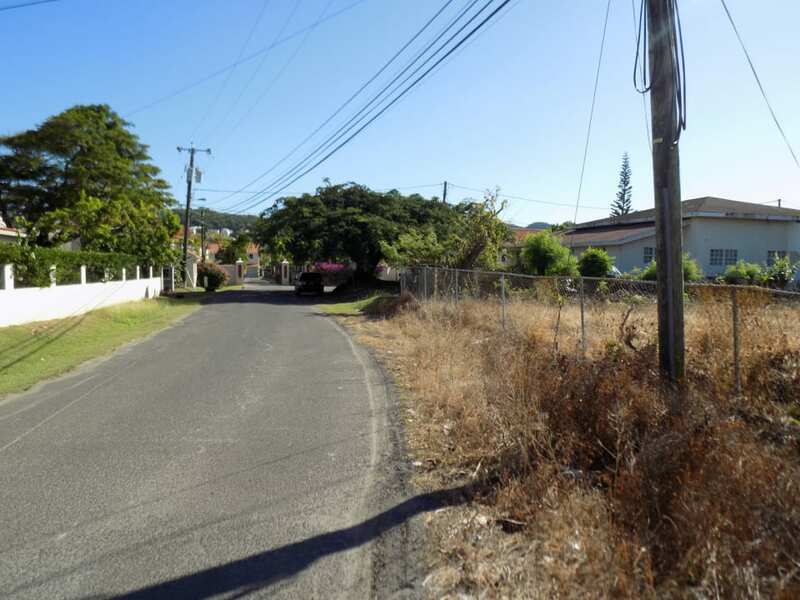 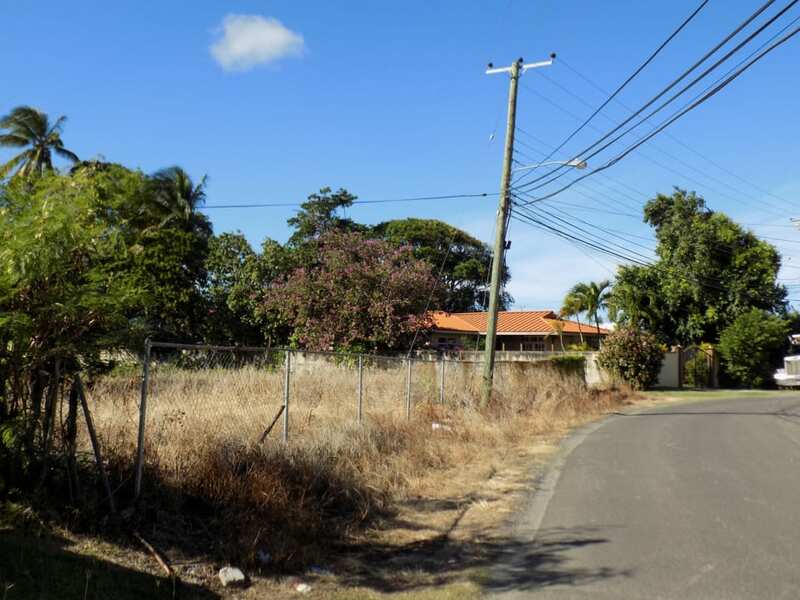 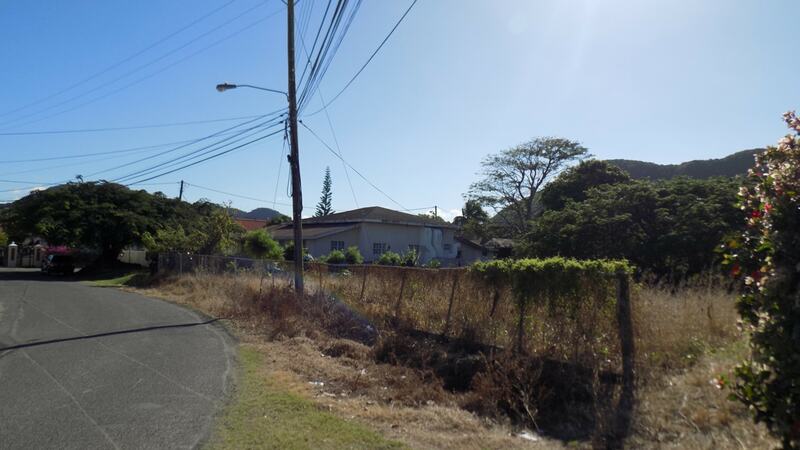 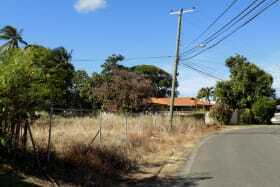 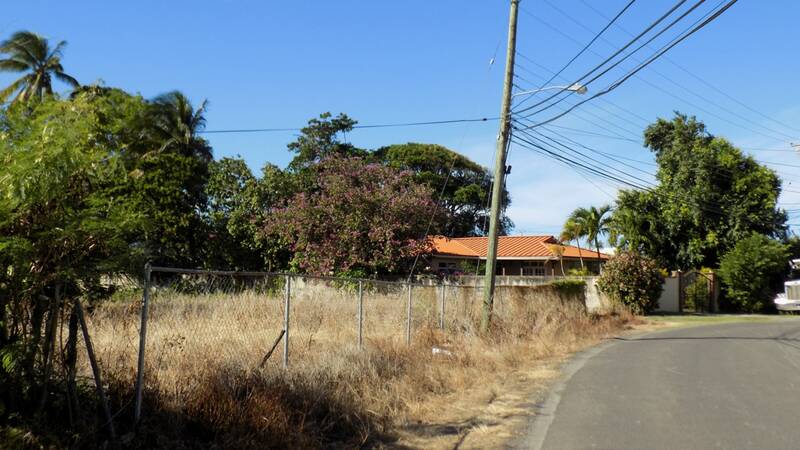 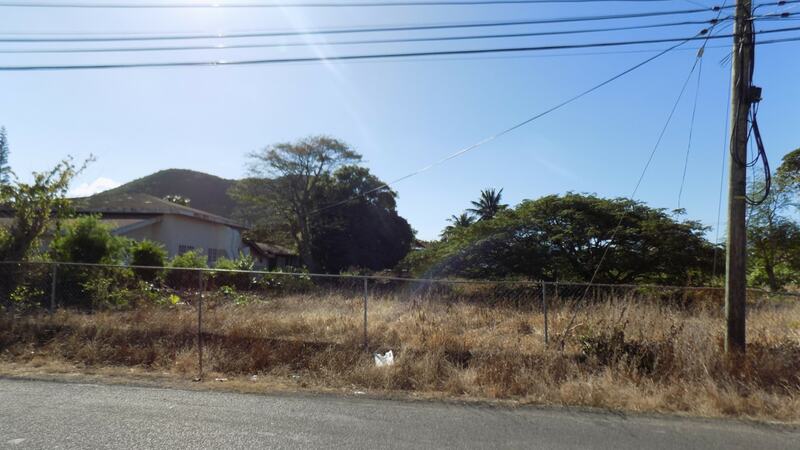 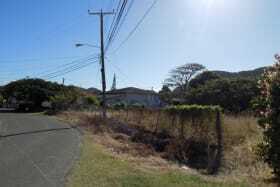 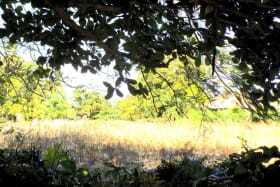 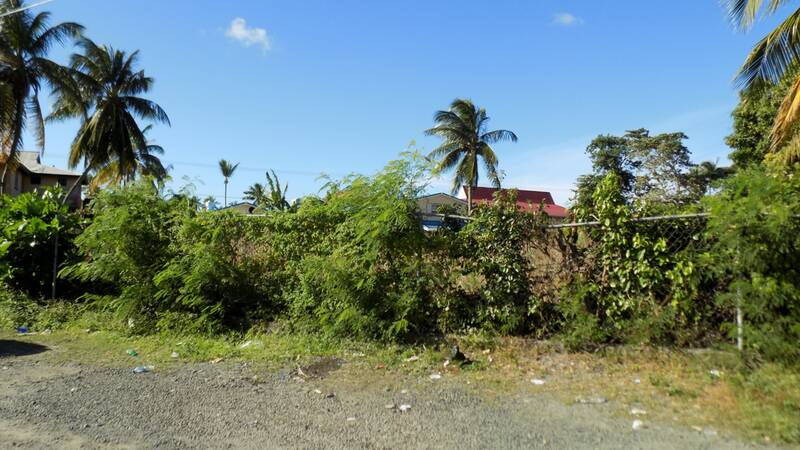 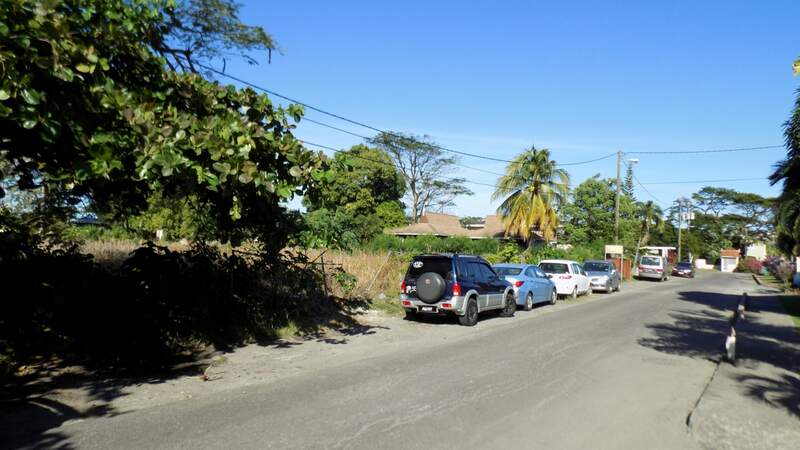 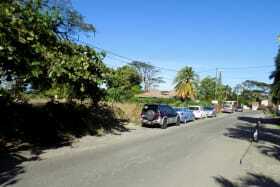 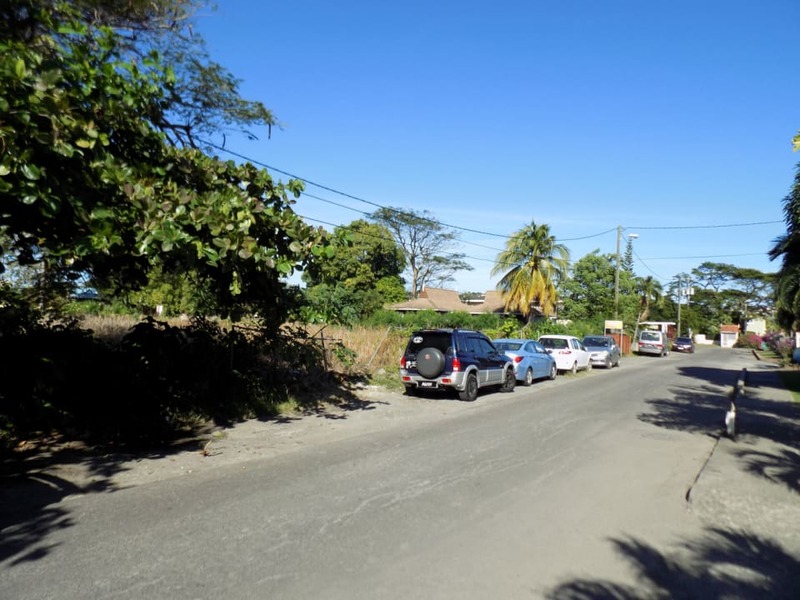 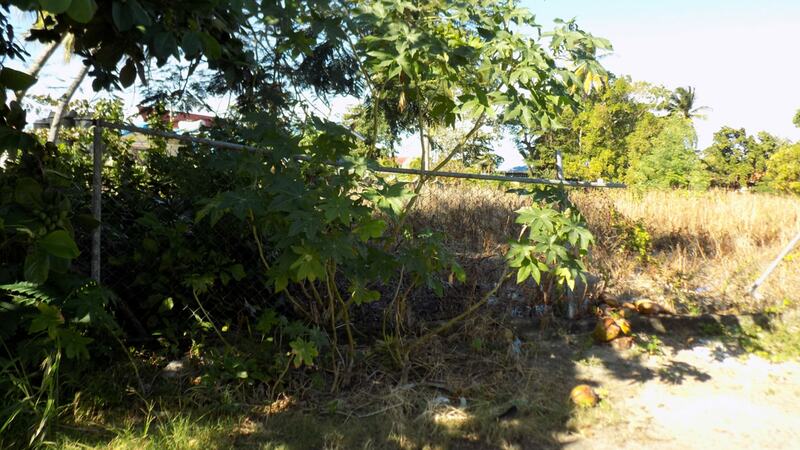 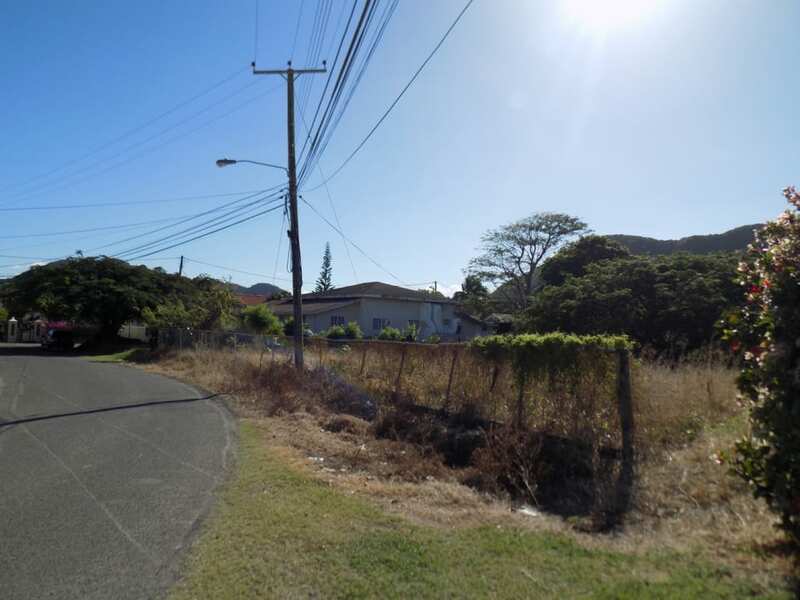 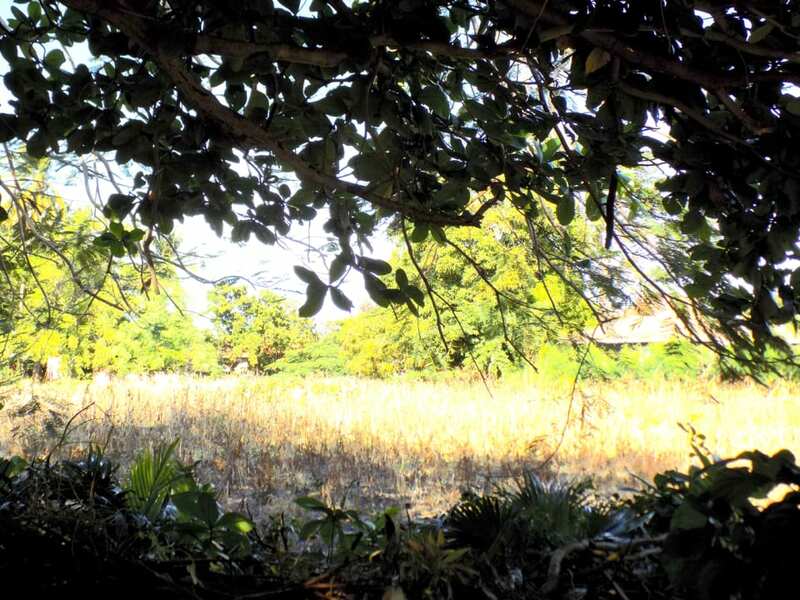 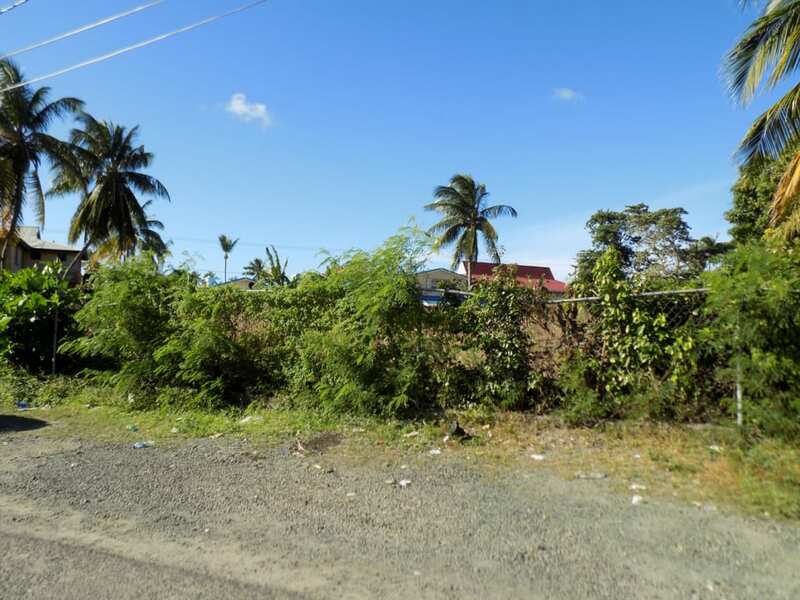 A combination of three strategically located vacant lots, within the heart of Rodney Bay. 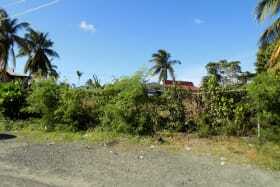 Walking distance to all amenities and Reduit beach. 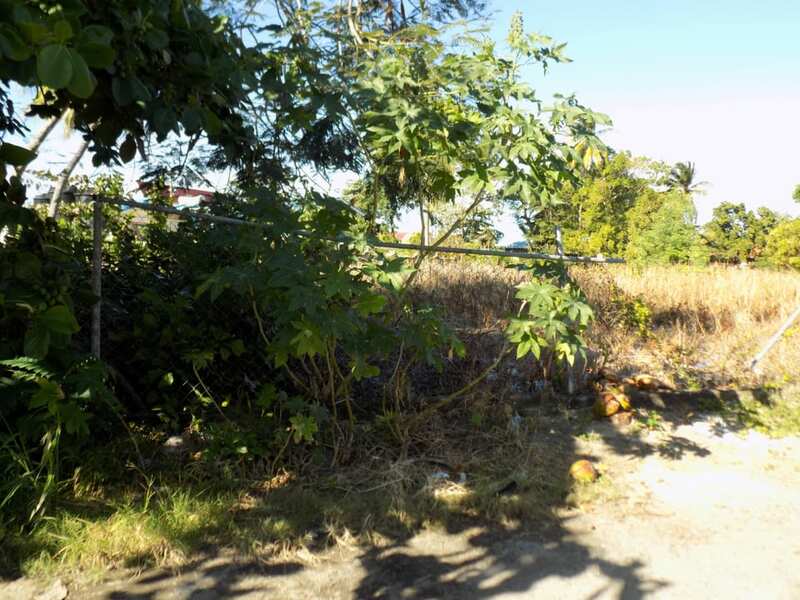 A combination of three strategically located vacant lots, within the heart of Rodney Bay. 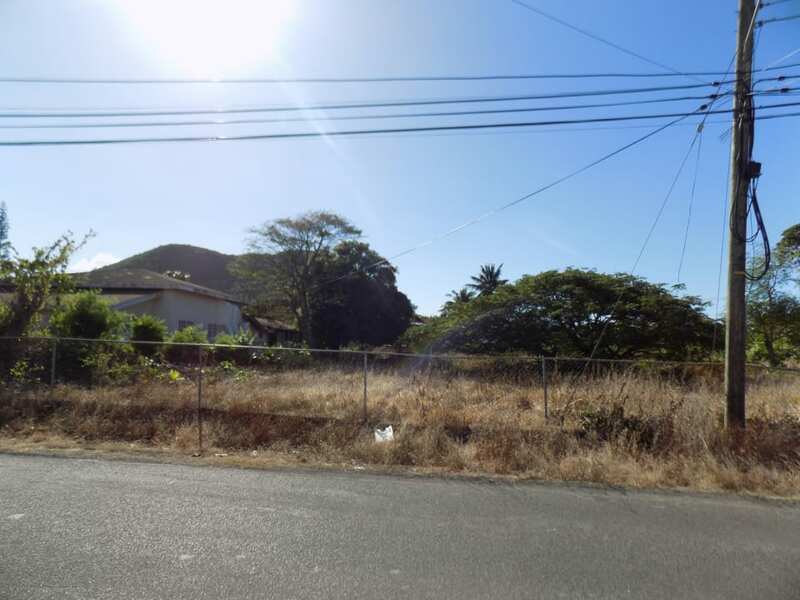 The zoning and precedents in this location, makes this property ideal for multiple uses, including residential or commercial. 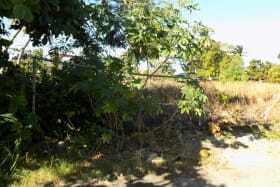 The lots within this group may also be sold separately; at slightly different price.